As per the report published on the Japanese blog, Macotakara. As per the report published on Monday that the minor changes to the iPhone line-up are expected to take place at an iPad Pro-focused event in March. In addition, the report also indicated that Apple could launch new, seasonal bands for the Apple Watch. The event is expected to be headlined by three new iPads, most notably a 10.5-inch model that could be the new flagship design. It's believed that the 2017 "iPad Pro 2" will come in sizes of 12.9 and 10.5 inches. Apple is also expected to offer a more budget-priced 9.7-inch iPad, which could replace the iPad Air 2 at the low end of the company's tablet lineup. 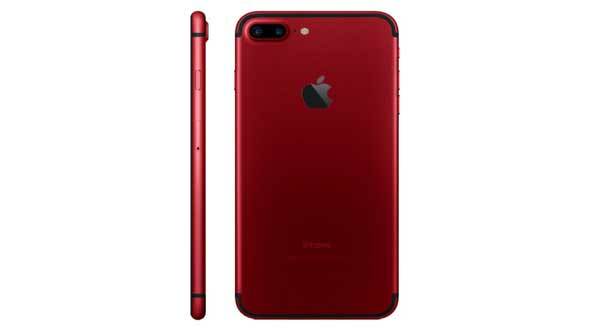 As per the report, Apple may introduce a red version of the iPhone 7 and iPhone 7 Plus at an event in March. While introducing a new iPhone color in the middle of the current model’s one-year cycle is uncommon for Apple, the company has released a steady stream of red iPods and various accessories to help raise funds for HIV/AIDS awareness. The report said Apple could also announce during the same event in March, a 128GB storage option for the iPhone SE, which is essentially 2013's iPhone 5s with upgraded internals. 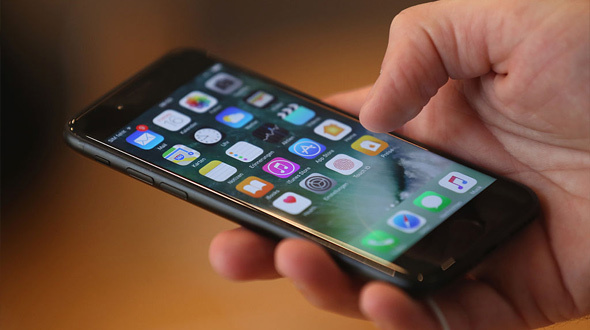 As for a 128-gigabyte iPhone SE, that would be something of a surprise, since earlier reports claimed Apple would not refresh its diminutive handset this year. A capacity bump would suggest that Apple will stick with the same components, including an A9 processor and the lack of a 3D Touch display, as the iPhone SE that debuted in 2016. Currently, the iPhone SE maxes out with 64 gigabytes of capacity, priced at $449. Before we reach to any conclusion it is notably, Macotakara back last year had claimed that Apple this year could debut a new Red color for the iPhone 8 which may be treated as a Jet Black color. However, it turns that Apple may introduce the new color with the current iPhone 7 and iPhone 7 Plus instead of the next iPhone models. Adding a new color to the line-up of iPhone 7 and iPhone 7 Plus may bring a new customer to Apple and will boost the iPhone sales. This can be the marketing strategy of the company to increase the sale. Keeping all the facts in mind we should consider that nothing is official as of now, and the report should be taken with pinch of salt.